Bravehearts’ intrepid Cairns Education Team recently embarked on a tour to Ayr in far North Queensland, taking Ditto’s Keep Safe Adventure Show to 19 schools and 3 childcare centres. The tour allowed the team to teach our personal safety program to a total of over 1600 kids, which is an outstanding achievement! 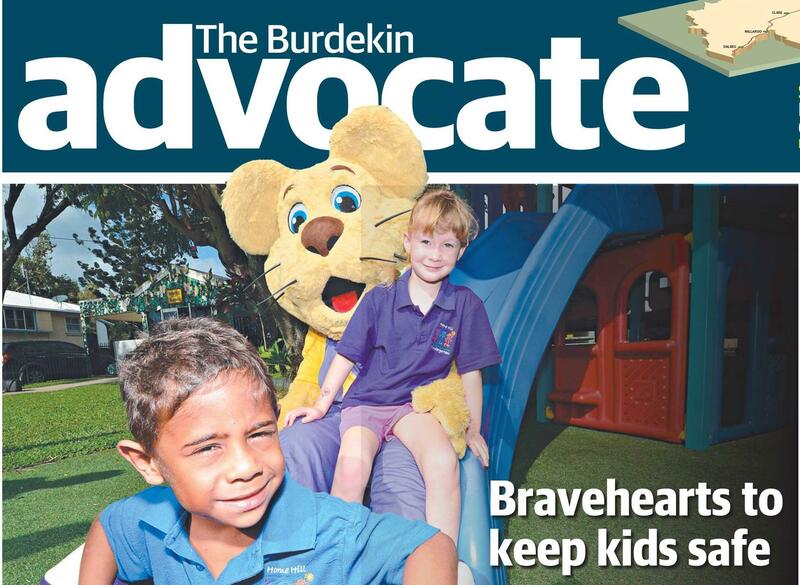 Ditto even appeared on the front page of The Burdekin Advocate on Wednesday, so popular was his visit. 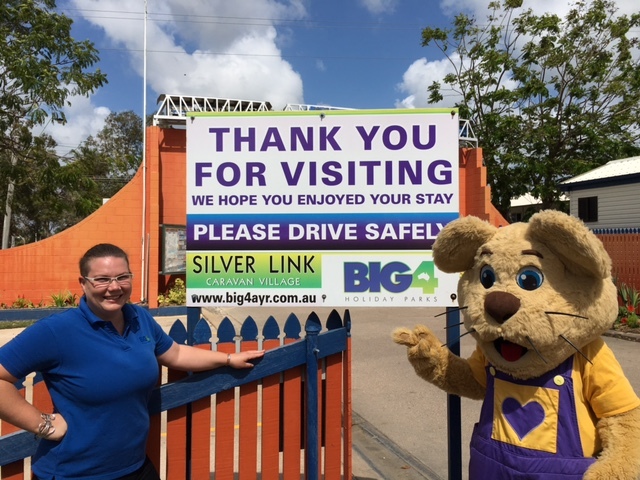 A big thank you to Big4 Silver Link Caravan Village in Ayr, who accommodated the team for the duration of their tour. Thank you also to the teachers, students and families of the students who attended the show, for helping Bravehearts in our Mission to prevent child sexual assault in Australia.